Bread Furst opened in May, 2014, a neighborhood bakery in the upper northwest neighborhood called Van Ness/Forest Hills. It makes and sells traditional breads and pastries, original and specialty foods. ​ The breadline is mostly European, baguettes, ciabatta, and a range of whole grain breads. They are made in the traditional ways with pre-ferments and are long-fermented, hand-shaped and baked on a stone deck oven. All are made from organic grains. Exceptional sandwiches in a small neighborhood market. Some of the sandwiches are made with products of Pickled Heads and you can ask for them, but all of the are very good. You also can find some really cool convenient store items, like funky potato chips, there to make your sandwich even taste better. 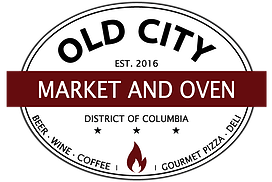 Welcome to Old City Market and Oven, your convenient corner store carrying the finest in beers, wine, coffee, roasted meats, vegetables and baked goods fresh from our wood fired oven. 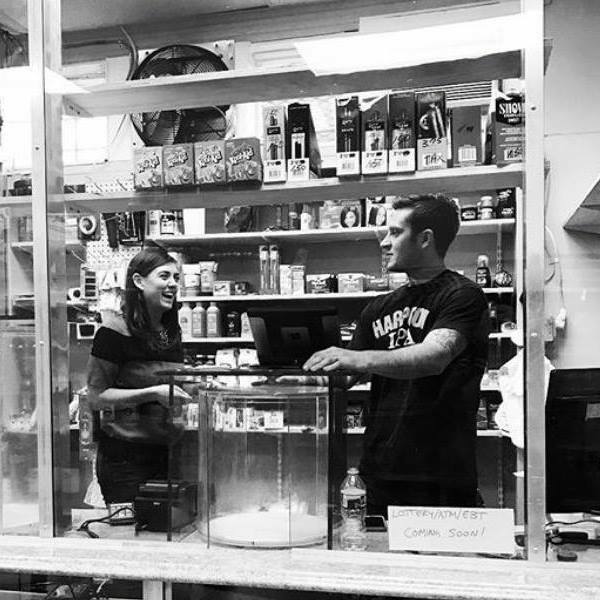 More than simply a corner convenience store, we carry a wide variety of goods and items from vintage jazz and pop records to house plants, check out our own line of organic and all natural bath soaps and art from local artists. 1994 was a banner year for us (Lisa and Zeke). We met, got married, started a business all in one year. The business idea sprouted one day when we went shopping at our local grocery store in Dupont Circle and decided that we were tired of buying "tired" produce and thought there were probably many others who felt the same way. We both were in the restaurant business at the time, Lisa as a chef and Zeke in an owner-partnership, and we knew that there was better produce available then what was making it to the grocery stores. Voila...the birth of Washington's Green Grocer!! Fast forward 20 years and here we are, still as excited as day one! We take pride in handcrafting food just for you. We use local farms for clean fruits and veggies as well as hormone and antibiotic-free meats. We practice sustainability in sourcing and packaging our food, and in our daily operations. We support local charities in the McLean and the Great Falls communities.